The Architectural Association is the oldest independent school of architecture in the world. Established in 1847 by students, the AA has been located in London’s Bedford Square since 1917, and at Hooke Park, a rural campus in a 350 acre woodland in Dorset, since 2002. In addition, the AA operates in over 35 Visiting School locations around the world. 7,000 members and alumni world-wide participate in the educational and public benefit activities of the Association, which includes an extensive public programme of special events, evening lectures, exhibitions and publications related to contemporary architectural culture, cities and the built environment. Considered a leader in architectural education, AA graduates are international leaders in the profession, education, and many associated creative fields. 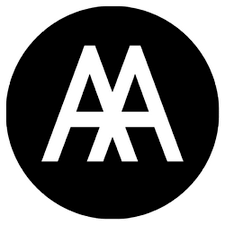 For further information on the Architectural Association please follow @AAschool #ArchitecturalAssociation.